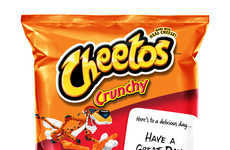 Chester Cheetah is known as the mascot of the tasty, cult-favorite snack Cheetos. 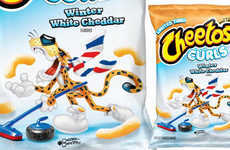 First created back in 1986, the English-speaking jungle cat has gained the love of consumers on a global scale. 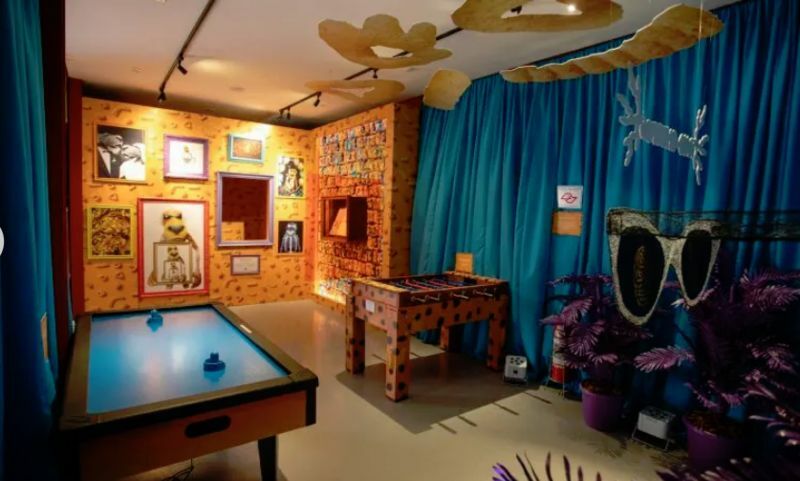 To celebrate this, the brand opened a themed mansion that was based on the style and life of Chester Cheetah. 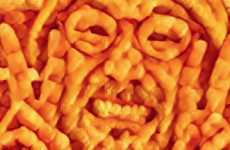 Playfully dubbed the 'Cheetos Chateau,' the activation was located in São Paulo, Brazil and was opened to the public from January 27th to February 10th. 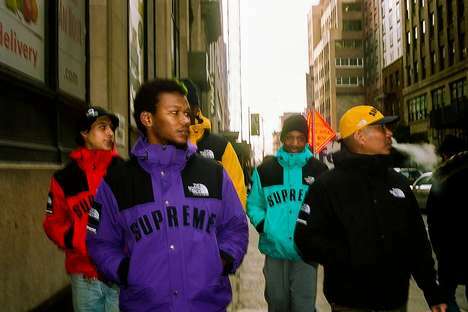 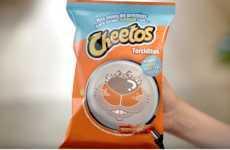 The branding activation surely stirred some attention due to the popularity of the advertising symbol. 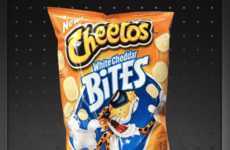 Consumers driven by curiosity had the opportunity to explore the life of Chester Cheetah through a Cheetos-themed experience. 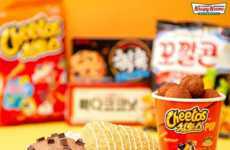 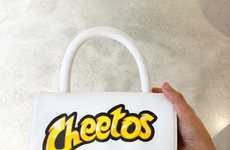 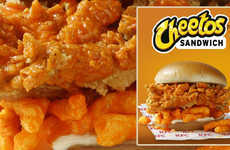 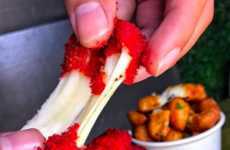 The activation was completed with dishes that utilized the popular snack — from Cheetos-inspired burgers and noodles to Flamin' Hot cupcakes and pudding.